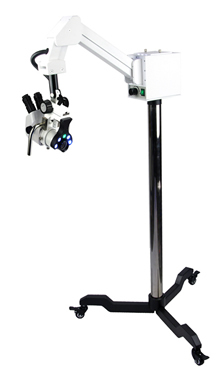 Laboratory Medical Colposcopes offer more complete care with true video colposcopy combining light, power and video for high-resolution imaging, superior diagnostics and information management. 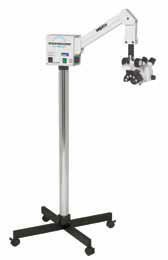 The Wallach 906150T-4 Triscope – Triple Magnification Optics With An Overhead Suspension Arm, Trulight, 4 Leg Base Seven Year Warranty (Ul Approved). 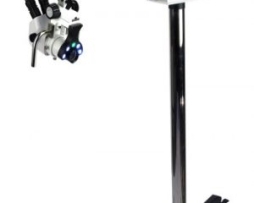 Wallach 906057T Zoomstar (Center Post Colposcope With Same Optics As Zoomscope; 5 Leg Base Only) Trulight Seven Year Warranty (Ul Approved). Wallach 906043-40TU-5 Zoomscope With Video, Trulight-Digital Usb Camera (5 Leg Base) Seven Year Warranty (Ul Approved); Usb Camera One Year Warranty. 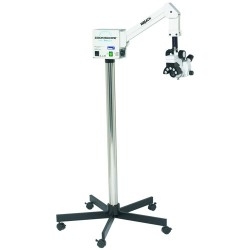 Wallach 906043-SP-4 Zoomscope Overhead Arm Colposcope Quantum Series. 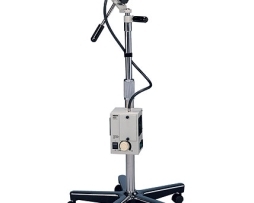 Smart Purchase Package: Includes A Set Of Sterilizable Handles, A Set Of Sterilizable Knob Covers For Zoom & Focus; Dust Cover; 4 Leg Base Seven Year Warranty (Ul Approved). 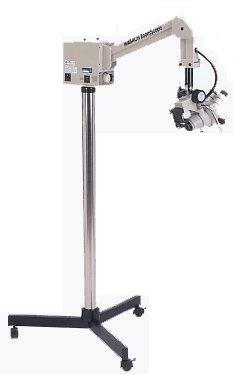 Wallach 906043-SP-3 Zoomscope Overhead arm colposcope Quantum series. 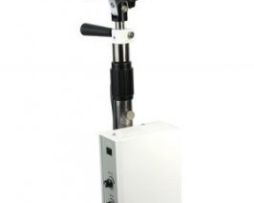 Smart purchase package: includes a set of sterilizable handles, a set of sterilizable knob covers for zoom and focus, dust cover; 3-leg base and seven year warranty. 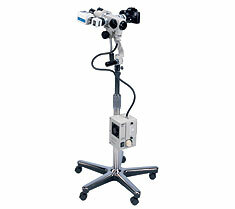 Wallach 906135 Colpostar 1H Colposcope – Single Magnification is fiber optic halogen lighting system which yields white, clear, cool, natural tone tissue illumination for accurate colposcopic examination. ColpoStar 1H offers precision, distortion-free stereo optics, optimum single magnfication, wide field of view and great depth-of-field. 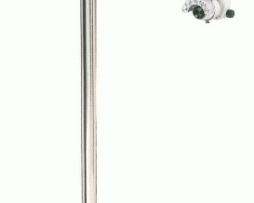 Picture represents the Bovie CS-103LED model. Pictures represents Bovie CS-103LED model.